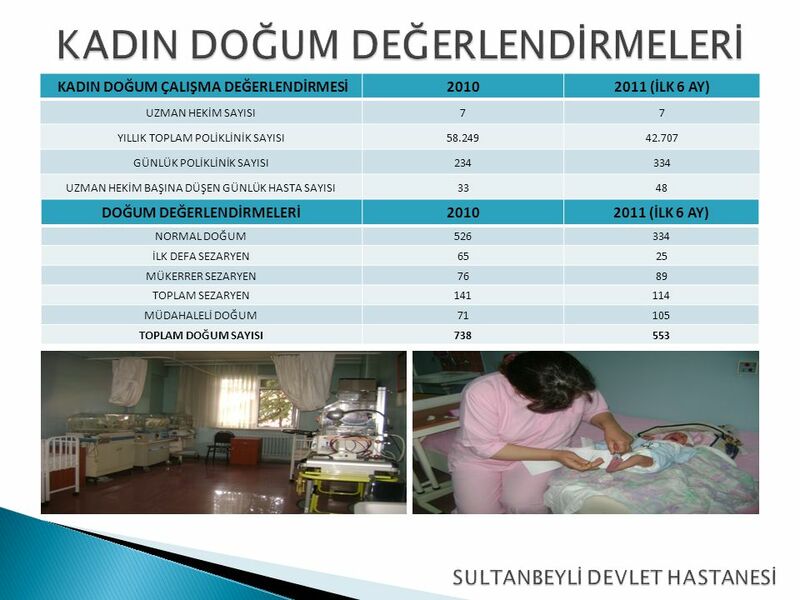 EYLÜL 2011 HİZMET GÖSTERGELERİ TOPLAM MUAYENE SAYISI TOPLAM YATAN HASTA SAYISI 1022 YATILAN GÜN SAYISI 5107 TABURCU OLAN HASTA SAYISI 978 ÖLEN HASTA. 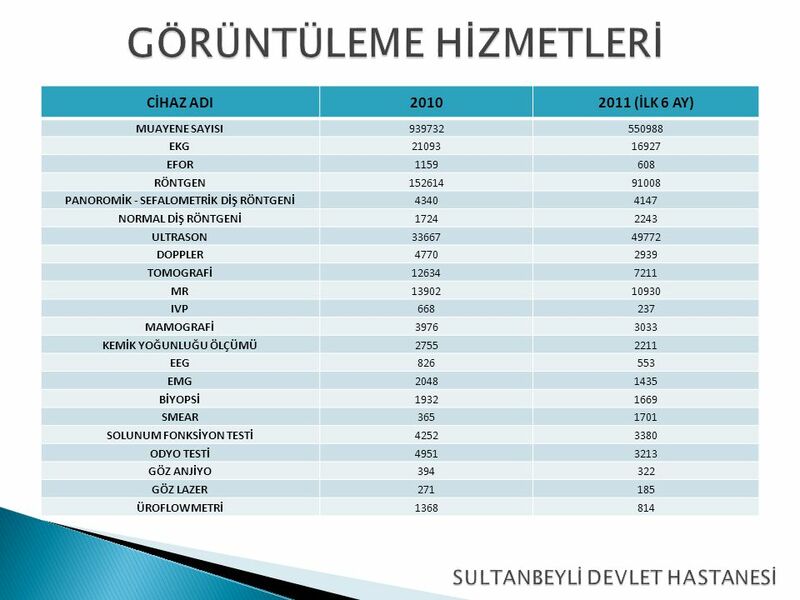 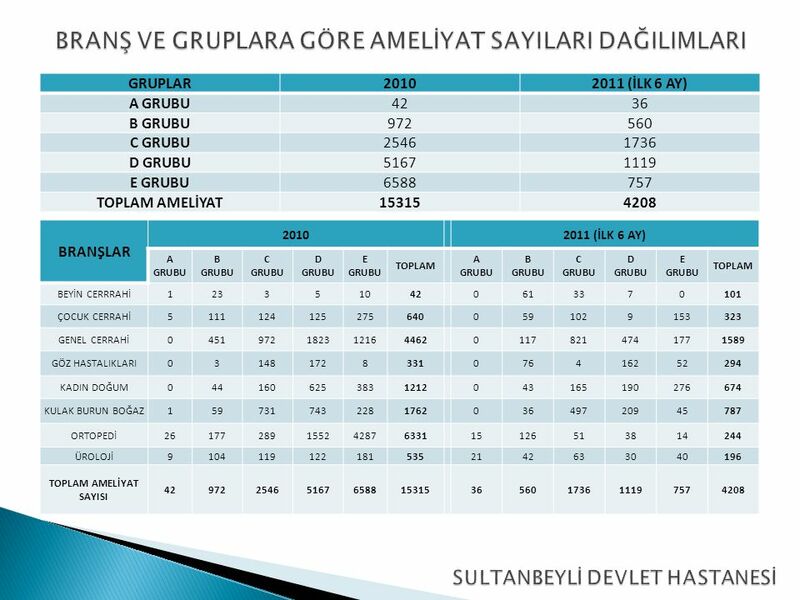 EKİM 2011 HİZMET GÖSTERGELERİ TOPLAM MUAYENE SAYISI TOPLAM YATAN HASTA SAYISI 979 YATILAN GÜN SAYISI 6507 TABURCU OLAN HASTA SAYISI 1069 ÖLEN HASTA. 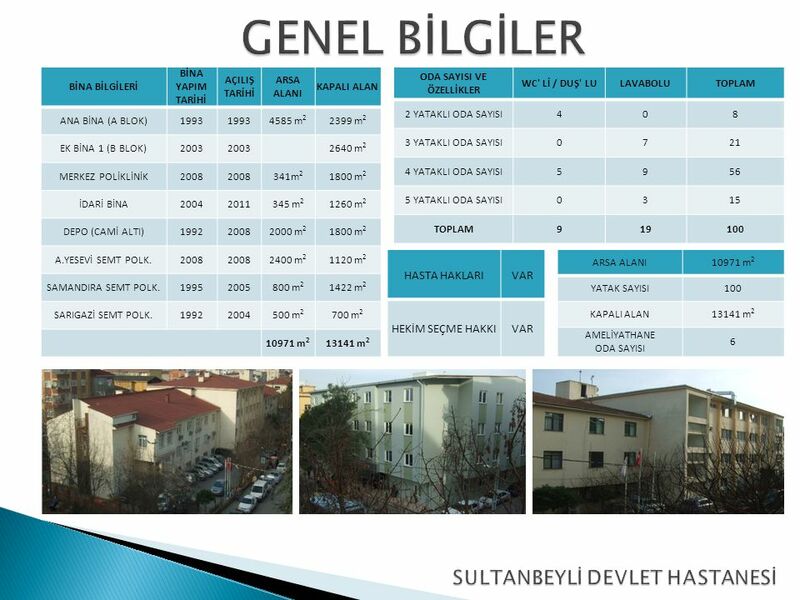 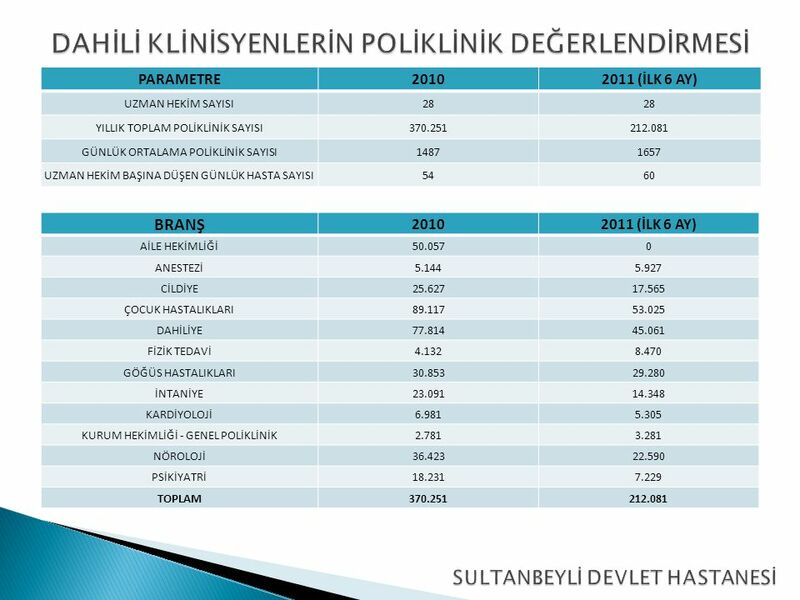 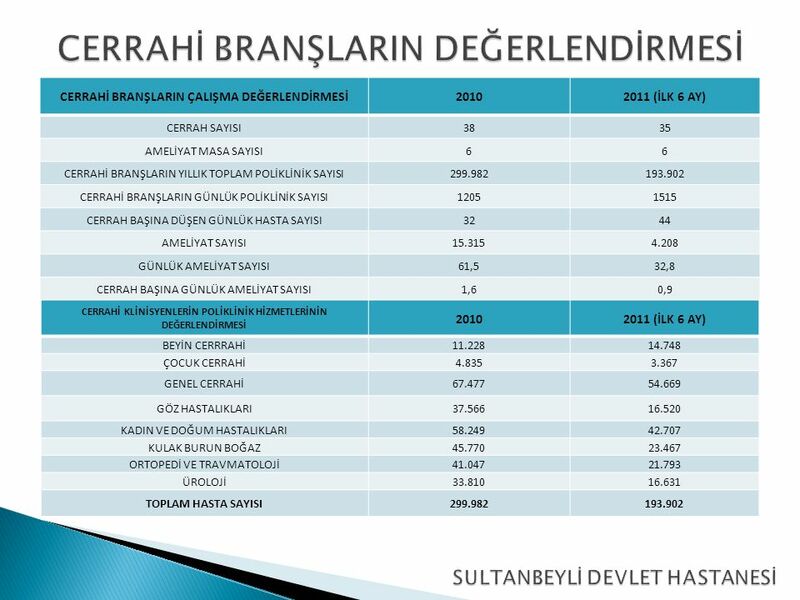 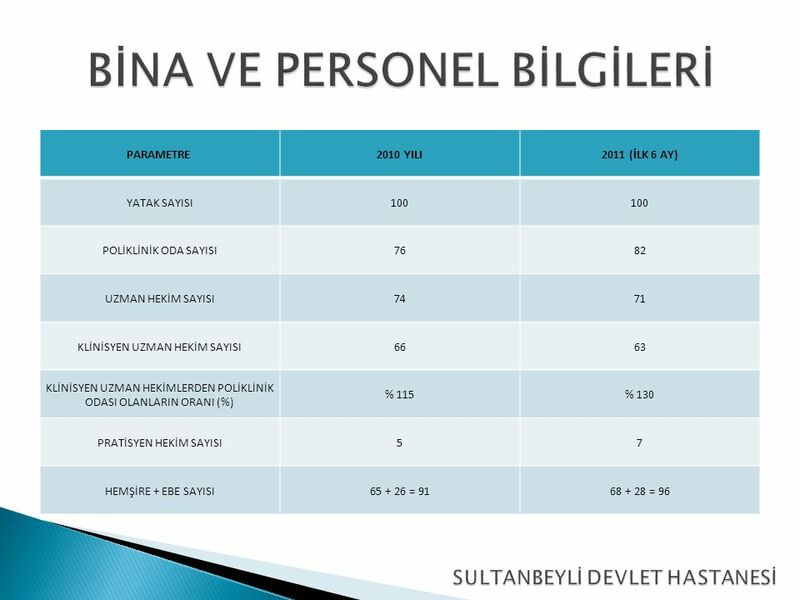 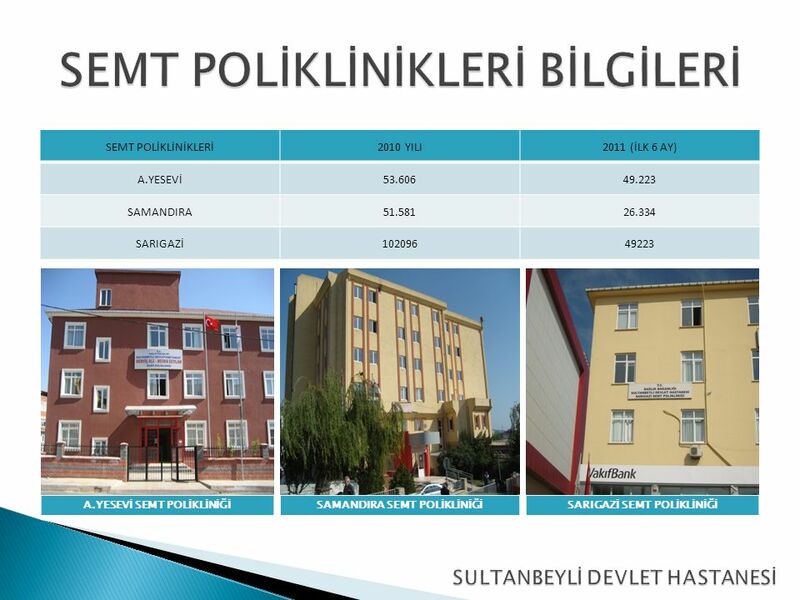 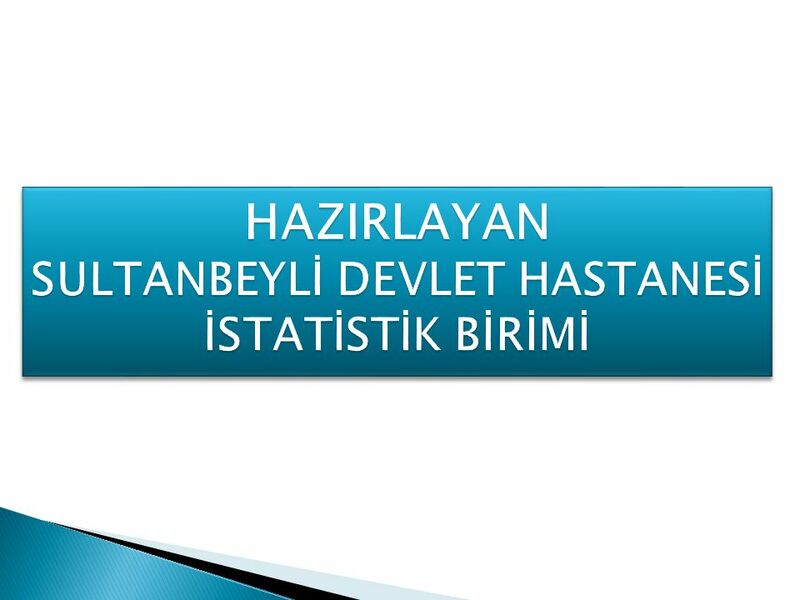 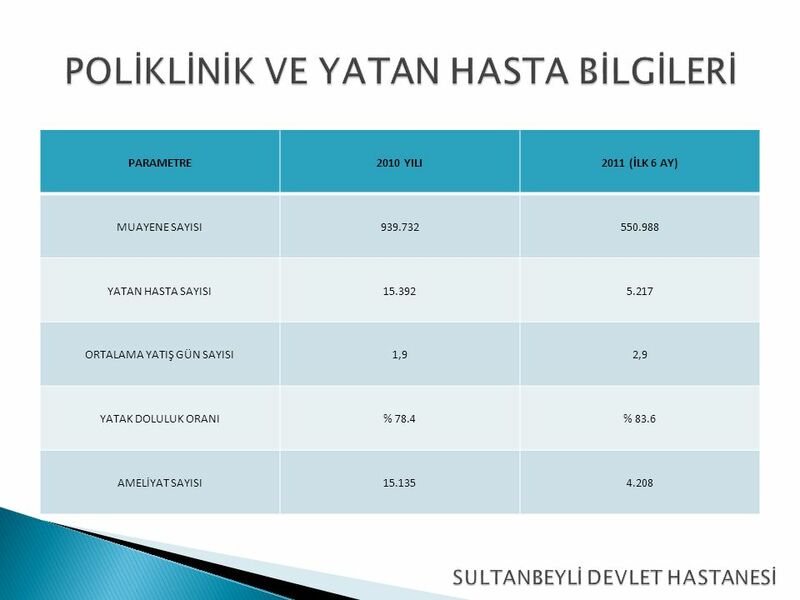 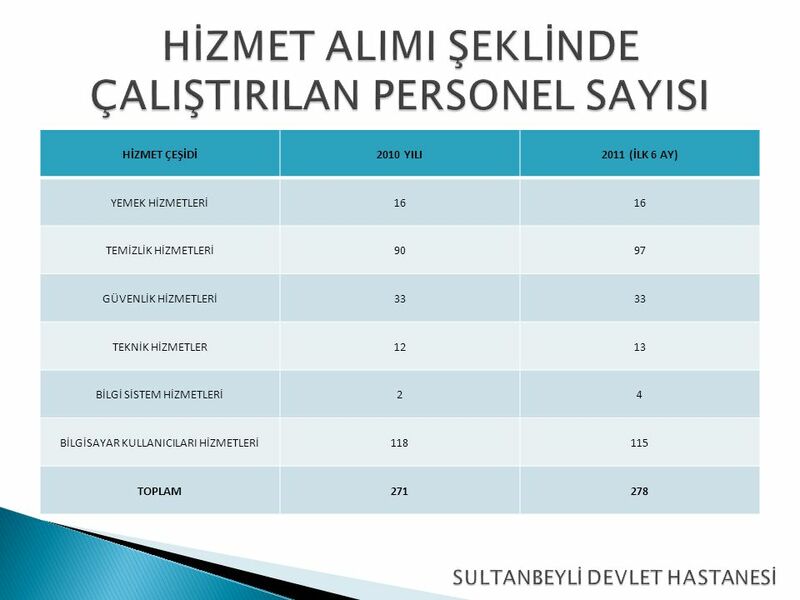 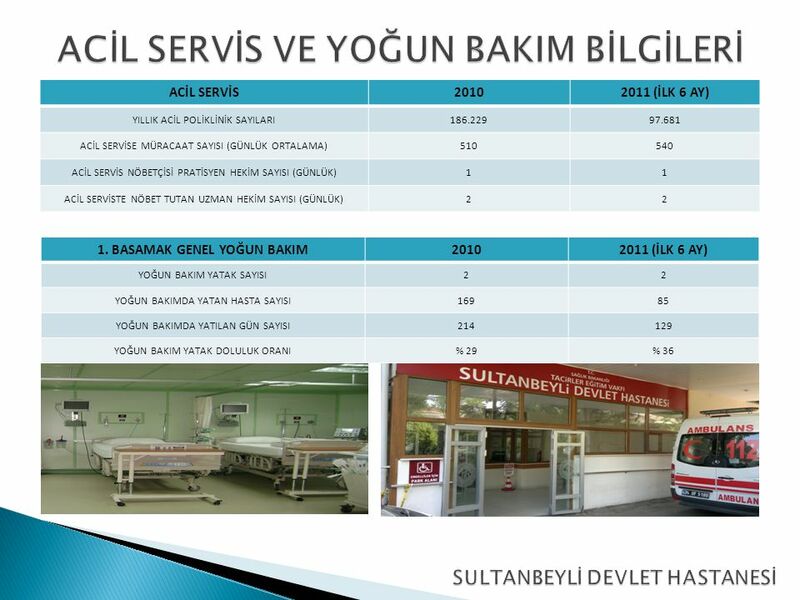 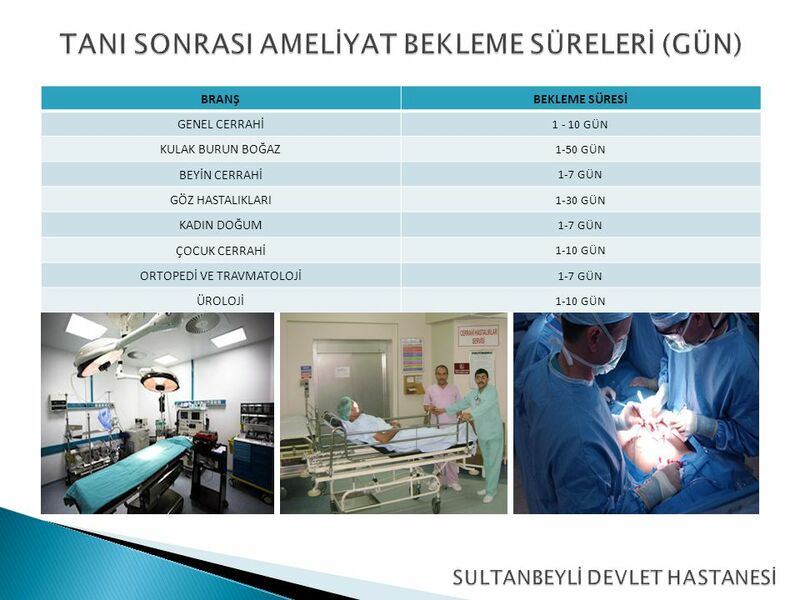 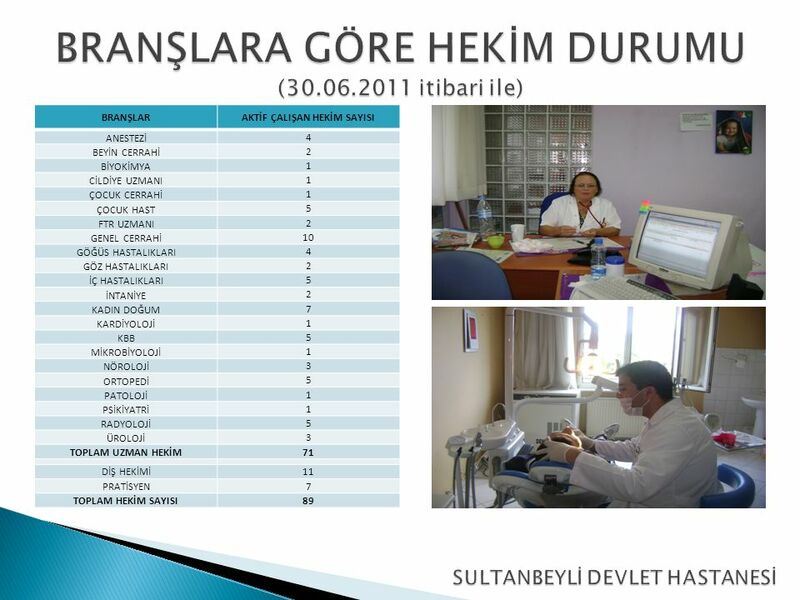 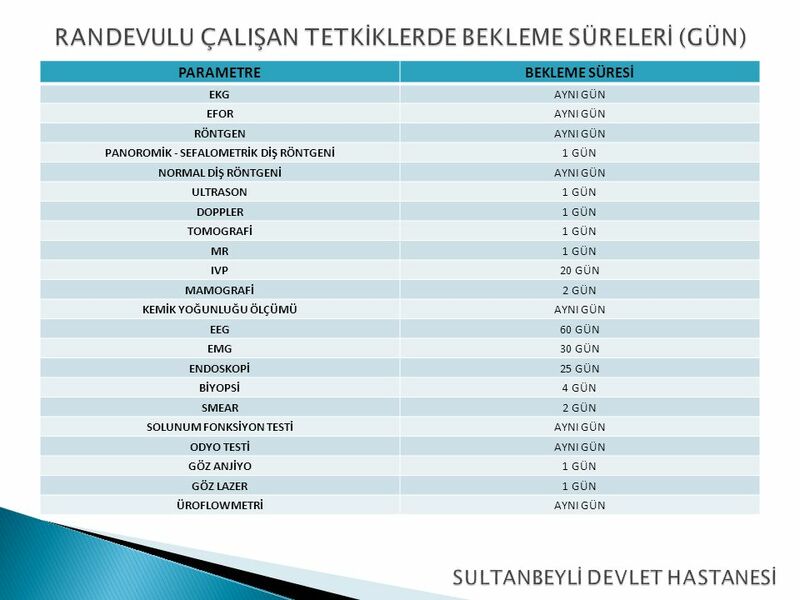 AĞUSTOS 2011 HİZMET GÖSTERGELERİ TOPLAM MUAYENE SAYISI TOPLAM YATAN HASTA SAYISI 826 YATILAN GÜN SAYISI 5408 TABURCU OLAN HASTA SAYISI 920 ÖLEN.